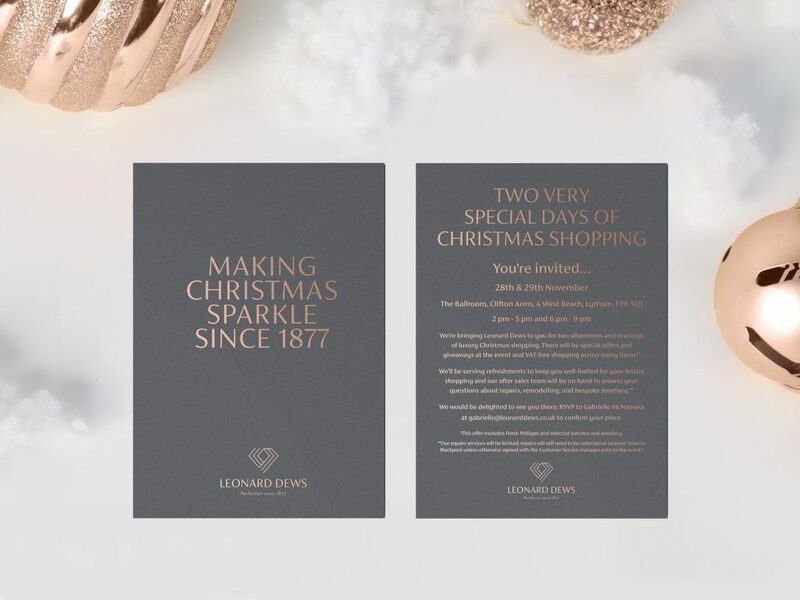 Part of our challenge was to create something both memorable and personal to Leonard Dews – with a rich heritage dating back 140 years, our client deserved a Christmas campaign to match their impressive history. 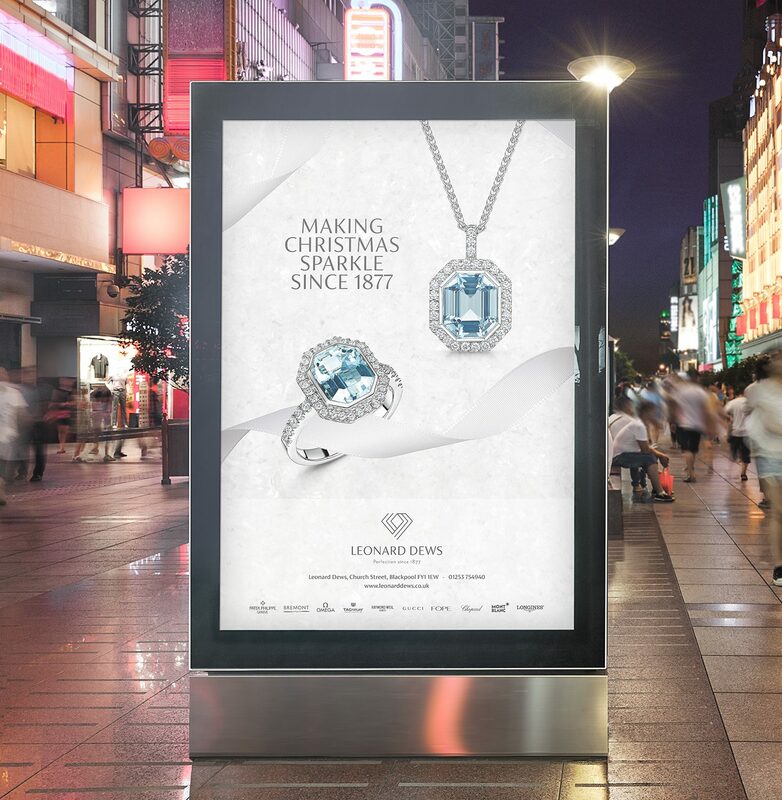 The result is a unique and prestigious visual campaign which transfers easily across all communications. 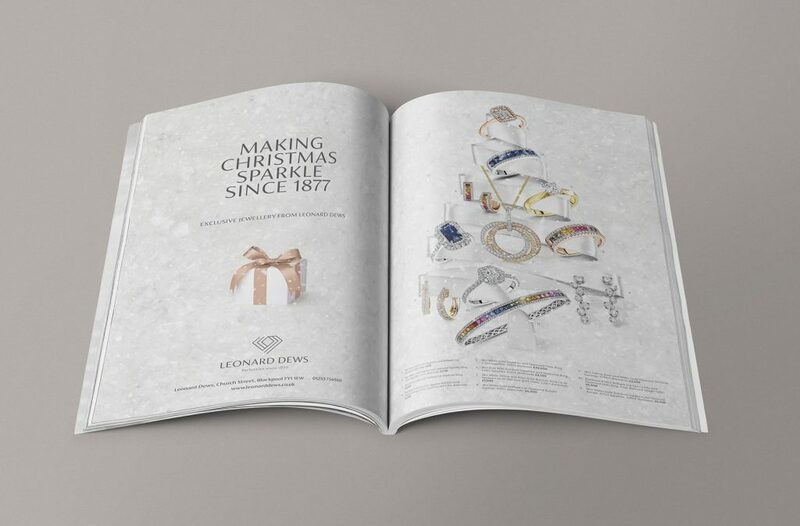 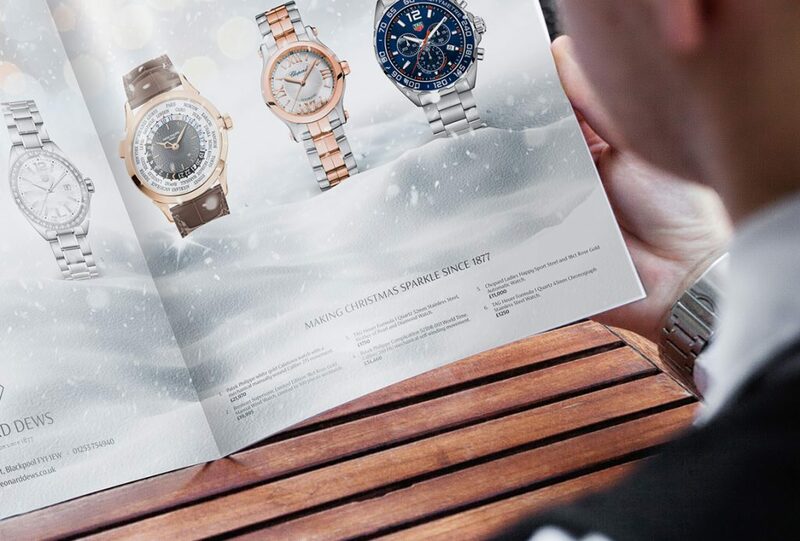 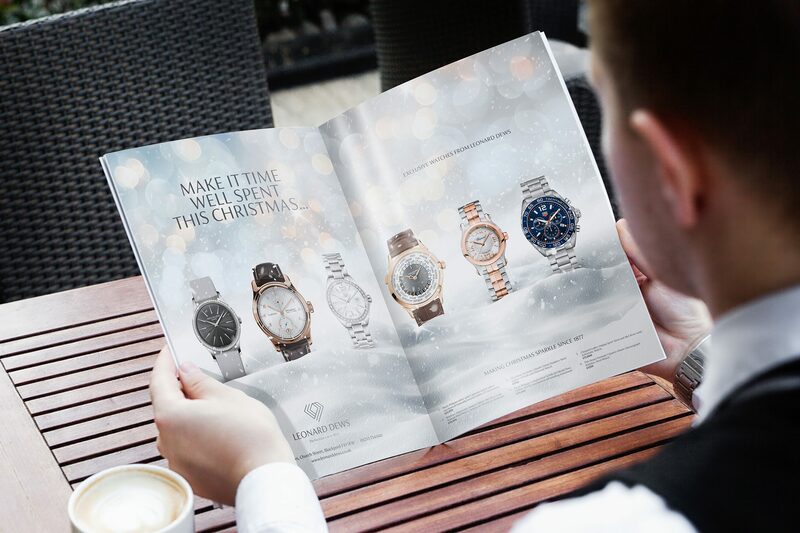 This entry was posted in Brand, Brand Design, Design, Hotfoot, Lancashire, Marketing, News, Photography, Print, Social Media, Strategy and tagged advertising, Christmas, Leonard Dews, outdoor advertising, print advertising, print design on 27 Nov 2018 by Charlie Haywood.